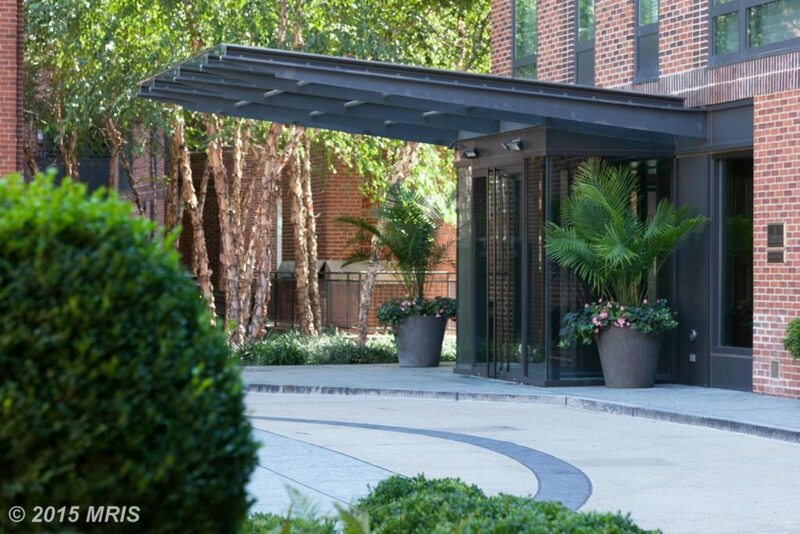 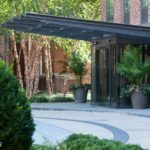 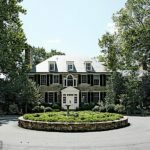 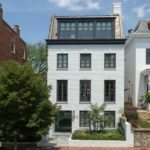 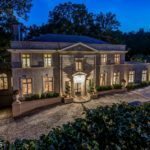 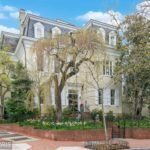 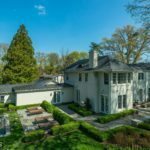 MRIS recently released its list of the most expensive homes currently listed on the MLS in Washington D.C. and its surrounding suburbs. 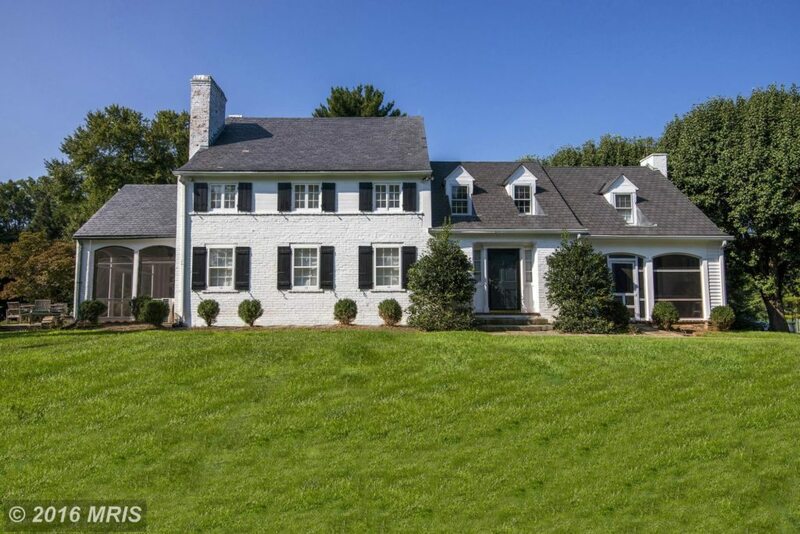 Some homes are new to the MLS and others have been listed for several years. 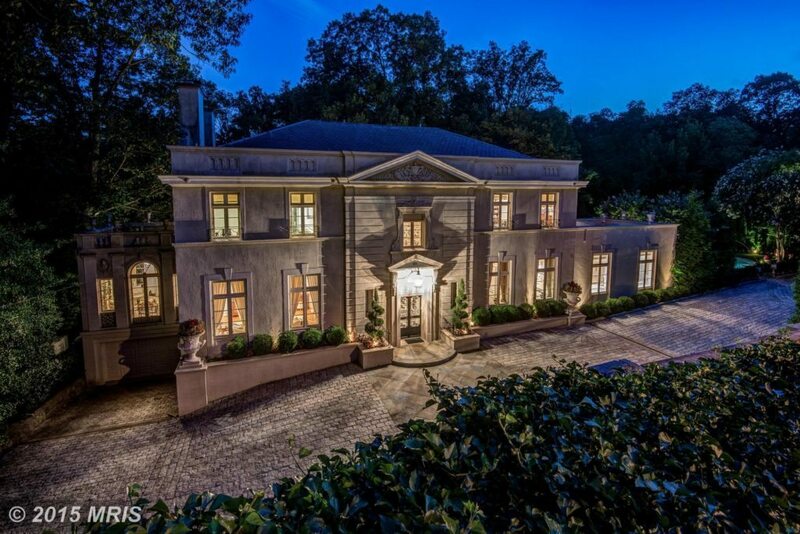 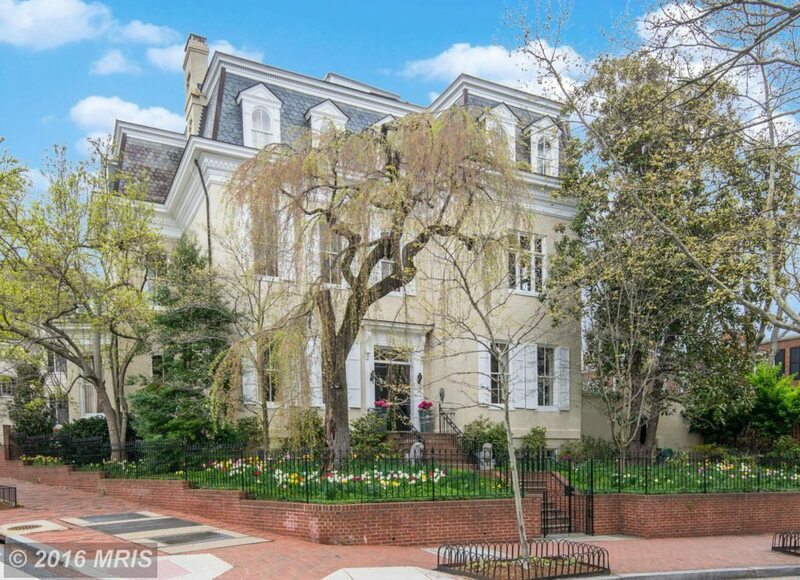 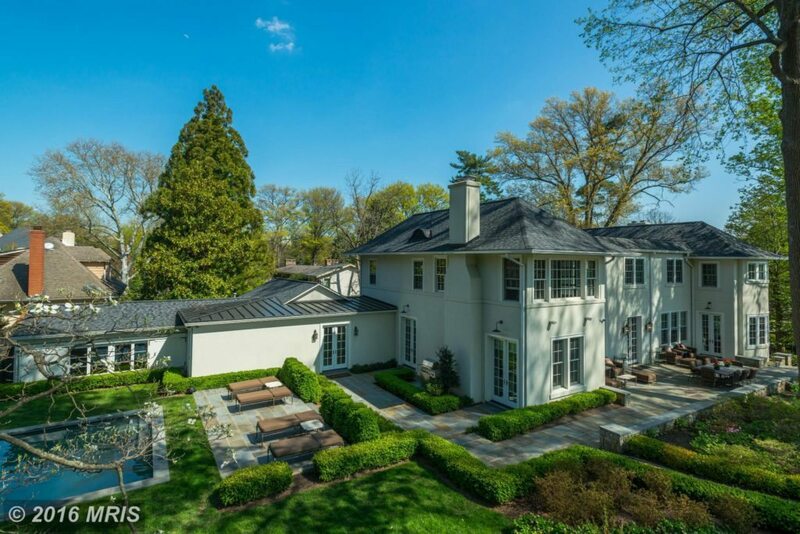 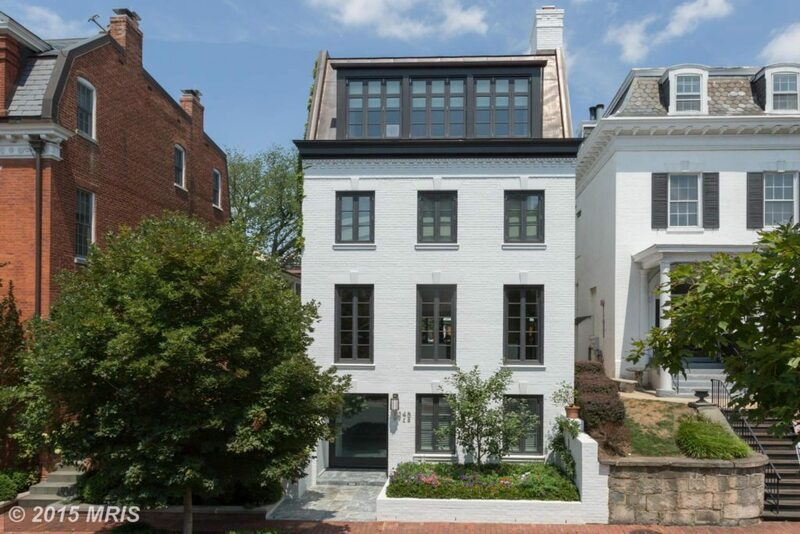 With historic mansions and city homes ranging from just below $10 million to $18 million, these are D.C.’s most expensive homes for sale right now. 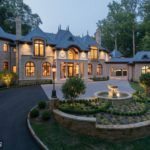 MRIS, the Multiple Listing Service for the entire Mid-Atlantic region, provided the ranking information, images and listing information for this list.